Delivering its verdict on the legality of electoral bonds scheme, the Supreme Court on Friday asked all political parties to disclose details of donors and furnish money received through them to the Election Commission by 30 May. Parties are to hand over these details of donations received till 15 May in sealed envelopes, reported News18. The court also said that bank account details of the parties should be given. Breaking: Supreme Court directs all the Political parties to disclose to the Election Commission in sealed covers all the particulars relating to donations received through electoral bonds by May 30, 2019. The apex court further said that the issue requires detailed and lengthy hearing. The case is being heard by a three-judge bench headed by Chief Justice of India Ranjan Gogoi, along with Justices Deepak Gupta and Sanjiv Khanna. 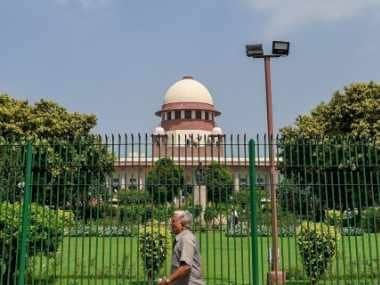 The ruling came a day after the top court rejected the Centre's appeal to let it continue using the funding system till the end of Lok Sabha Election 2019. The government had argued that it was not necessary for voters to know the identity of contributors. 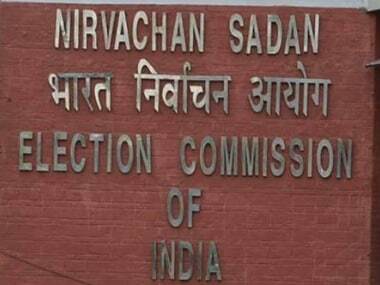 The Centre and the Election Commission (EC) had taken contrary stand in the matter with the government wanting to maintain anonymity of donors while the election watchdog vouching for transparency. 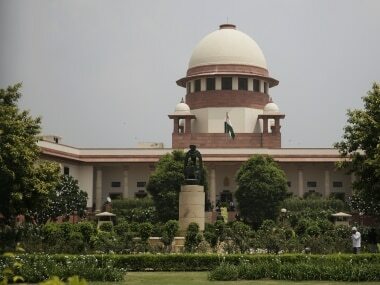 The plea filed by Association of Democratic Reforms (ADR), and represented by advocate Prashant Bhushan, had challenged the validity of the scheme and sought interim relief, including that either the issuance of electoral bonds be stayed or the names of the donors be made public to ensure transparency in the poll process. The EC had, in fact, raised concerns as early as 2017, the same year when Union minister Arun Jaitley first floated the idea of electoral bonds in his Budget 2017-18 speech. 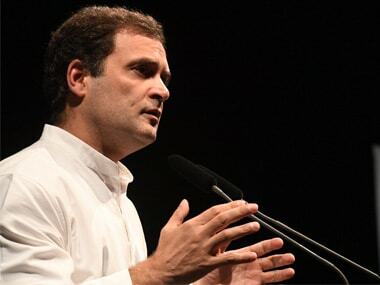 The poll panel had written a three-page letter on 26 May, 2017, saying that amendments have been made in the Finance Act, 2017, which brought changes in the Income-Tax Act, the Companies Act, 2013 and the Representation of People Act (RPA), 1951, to provide launch of these electoral bonds. The amendments, the commission noted, could have "serious impact on transparency". The Centre had on 4 April further opposed the EC and justified the changes in law saying it was "a pioneer step" to bring poll reforms "ensuring transparency" and "accountability" in political funding.